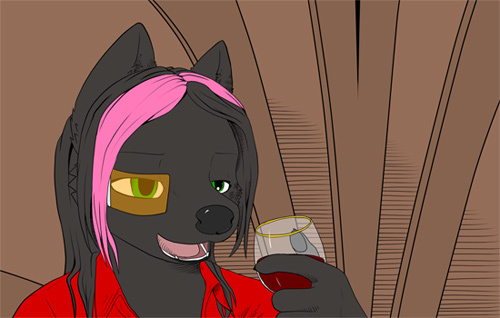 Okay, it's not exactly new if it launched in 2012, but apparently a lot of people still haven't heard about my main comic project these days. 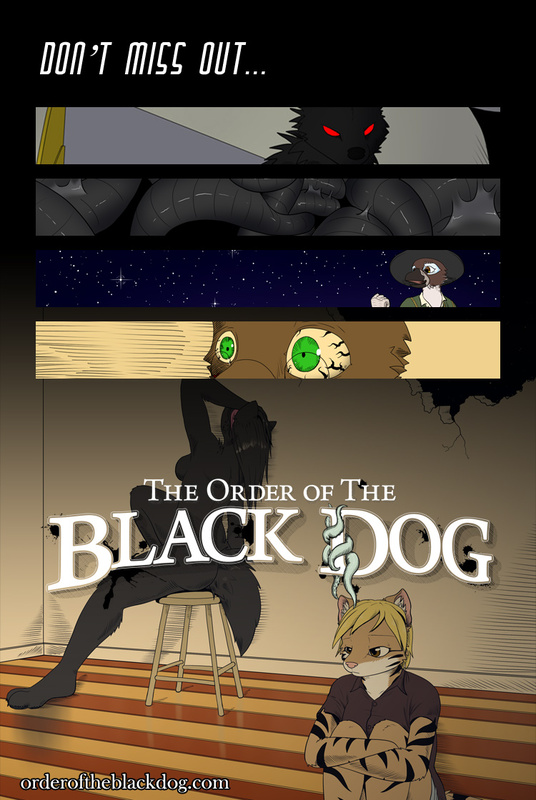 The Order of the Black Dog is a serialized sci-fi and horror furry comic that I've been doing for a while now. 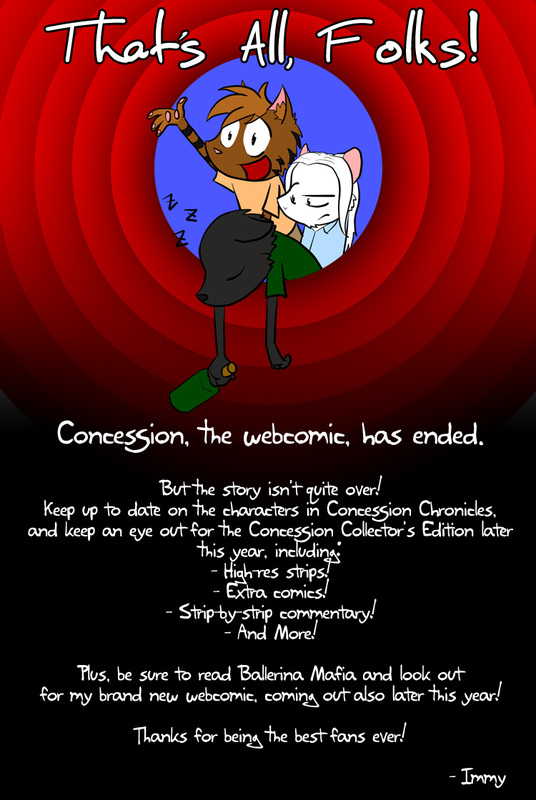 It has up to 7 Issues, with the 7th just about over as I type this. If you're a fan of mine and still religiously read Concession over and over, I urge you to please check out my new work.